Dirt and/or rocky road. Potential rocks and/or tree stumps less than 5" tall and/or vertical ledges less than 5" tall and/or near vertical ledges or waterfalls less than 6" inches. Good tire placement likely. Can be steep, but with good traction. 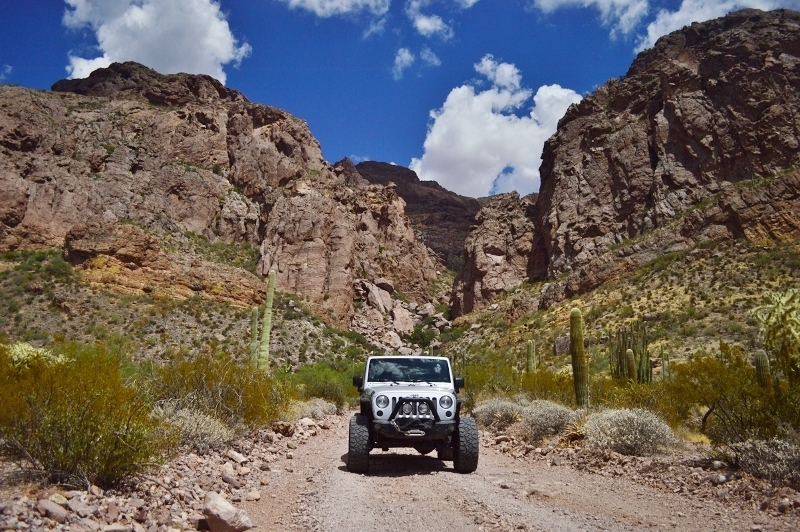 This is more of a scenic drive then an off road trail. 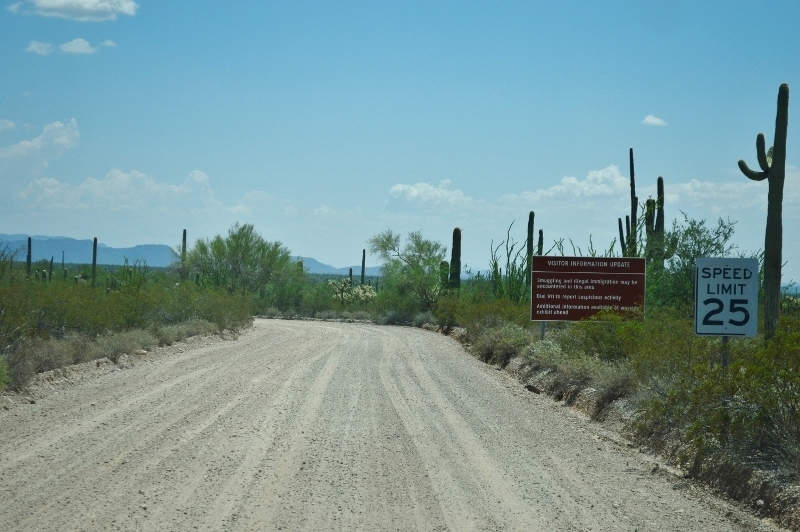 It is a groomed gravel road that traverses the Organ Pipe National Monument area. 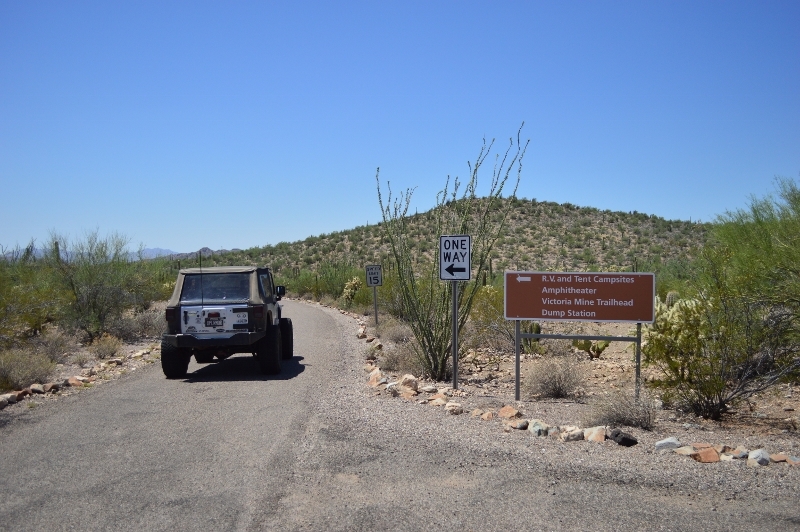 It has numerous scenic vistas, picnic areas and hiking trails along the route. A permit is required for all vehicles travelling on the route. 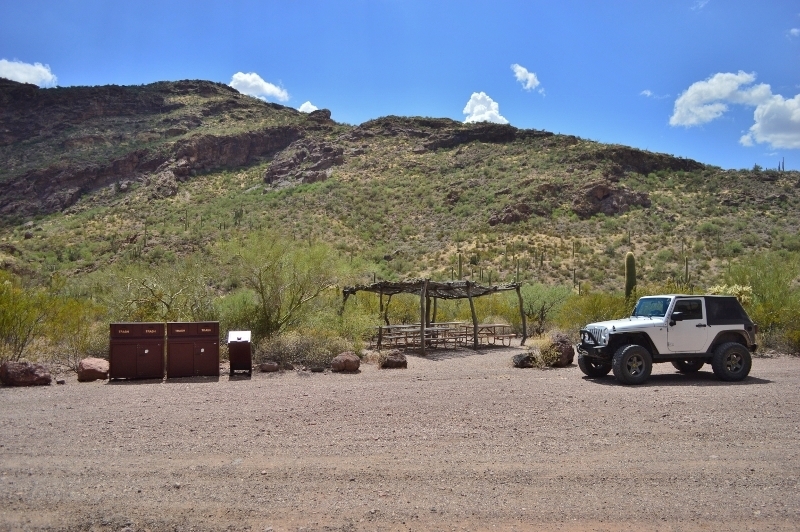 You can pick up a permit at the Rangers Station at the entrance to the park, directly across the road from the trailhead. 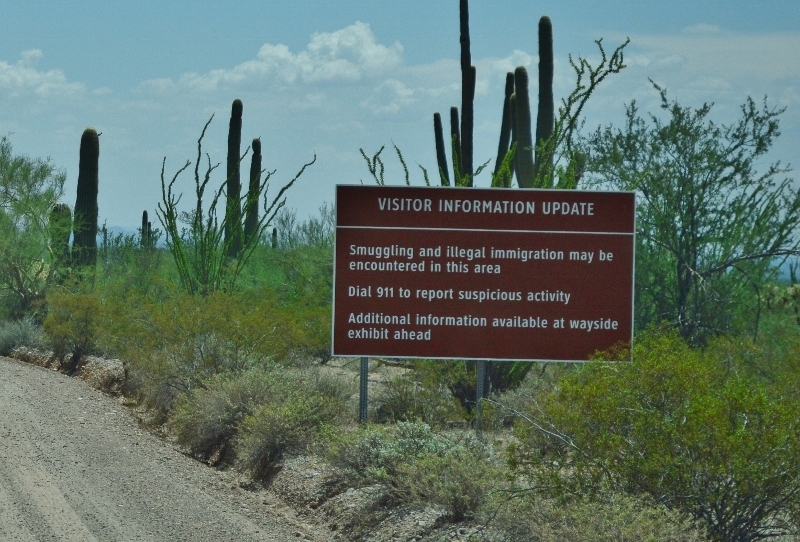 The trail is close to the southern border. 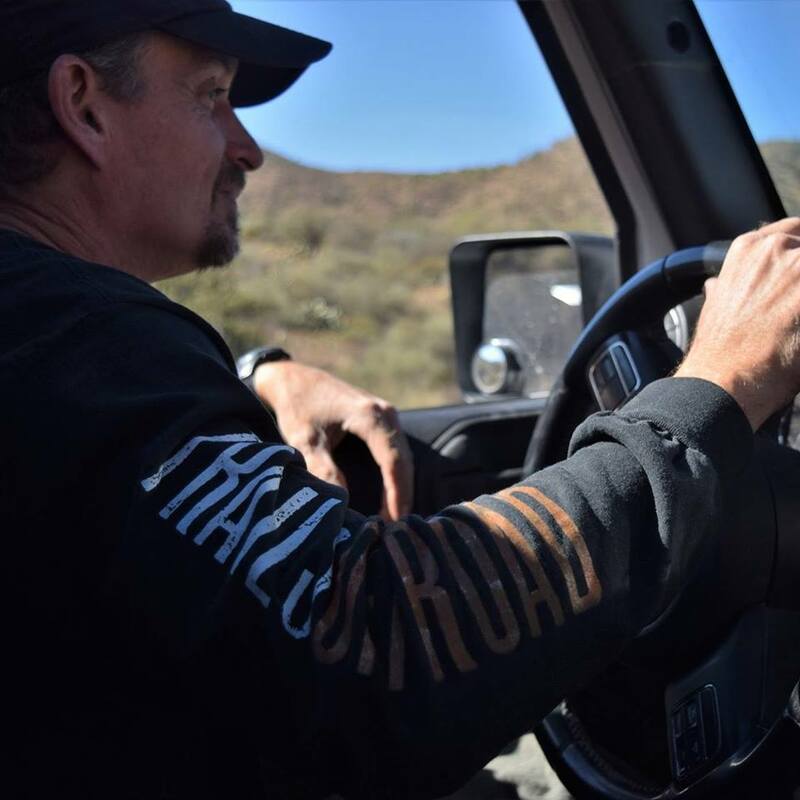 After obtaining the required permit at the Ranger station, begin the loop by crossing highway 85 through the gate and onto the dirt road. There are large mile marker signs all along the ONE-WAY route. Please ensure that you do not turn around to return to the beginning. The route must be ran in one direction. Please note all the signs and message boards in the area. There are quite a few things to read along the route. 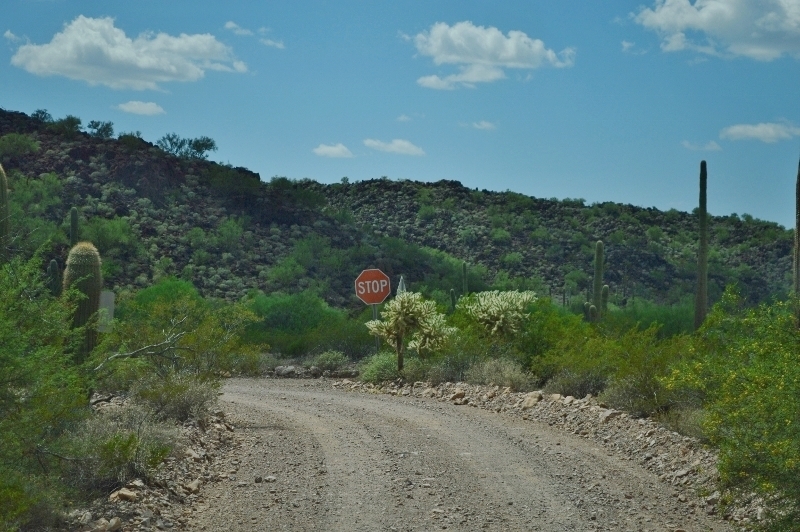 The beginning has warnings and other important information you should read before beginning your journey into this specific desert area. 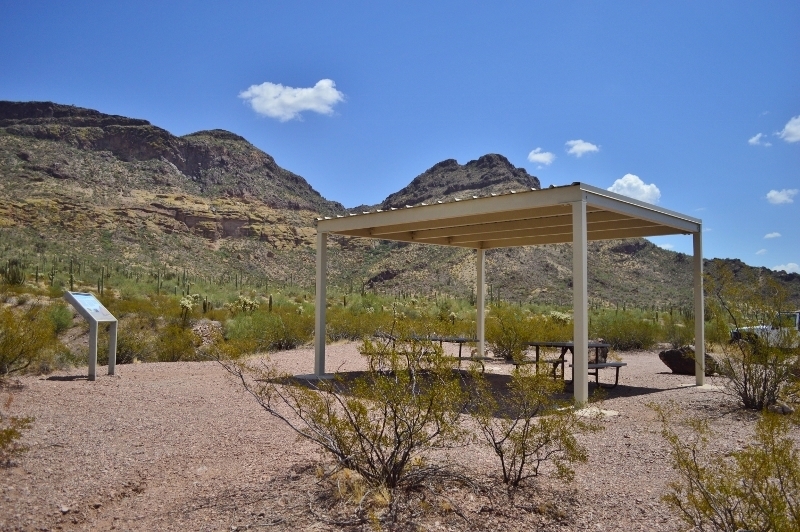 On the left is a covered picnic area with great views of the surrounding area. No facilities at this location. 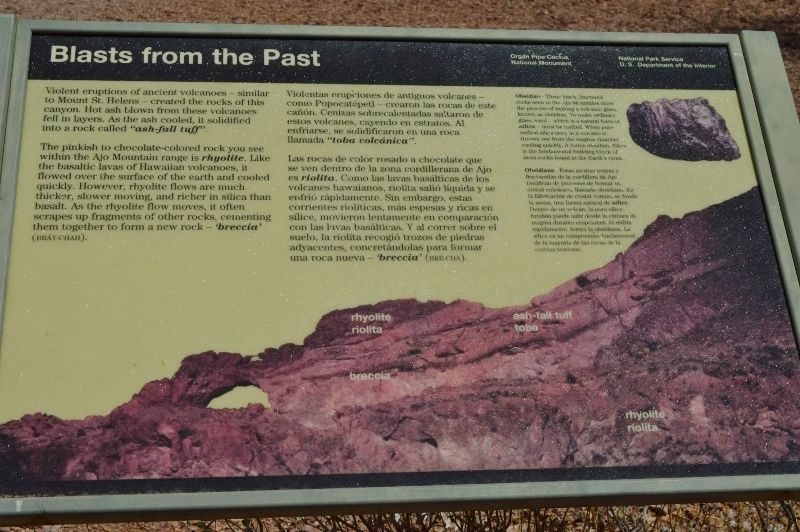 You will see the large canyon coming into view as you approach the area. 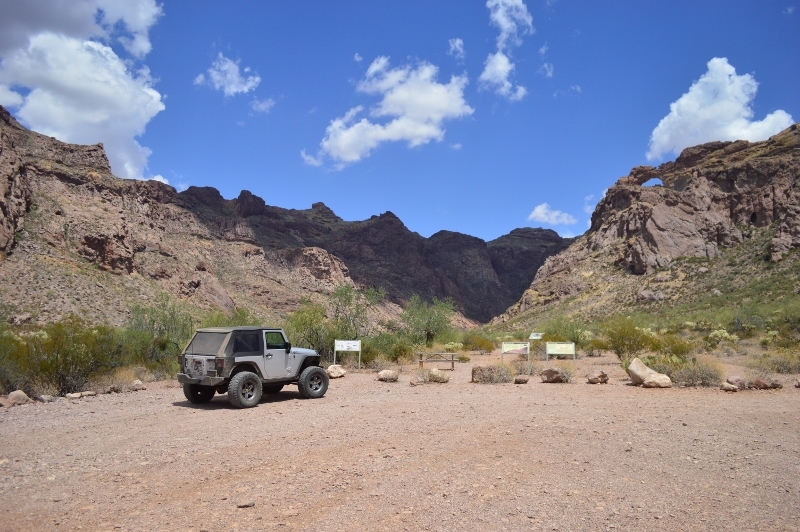 There is a large parking area that can be used while you hike this incredible canyon and possibly climb up to the arch of which the trail is named. Look up high to see the natural wonder. Estes Canyon picnic area is another wayside sheltered table area. This one does have vault type toilets. 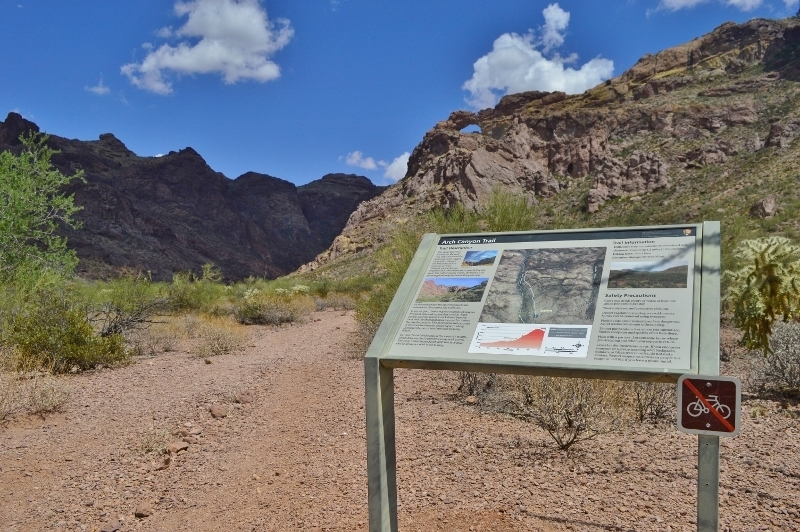 There is another great hiking trail that is roughly 3.5 miles long. 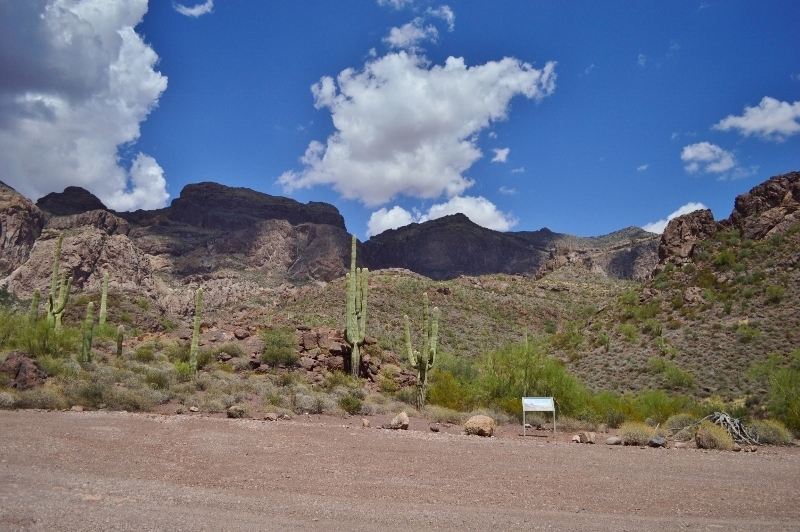 It climbs over 1000 feet to the top for views that stretch for 20 miles in all directions. 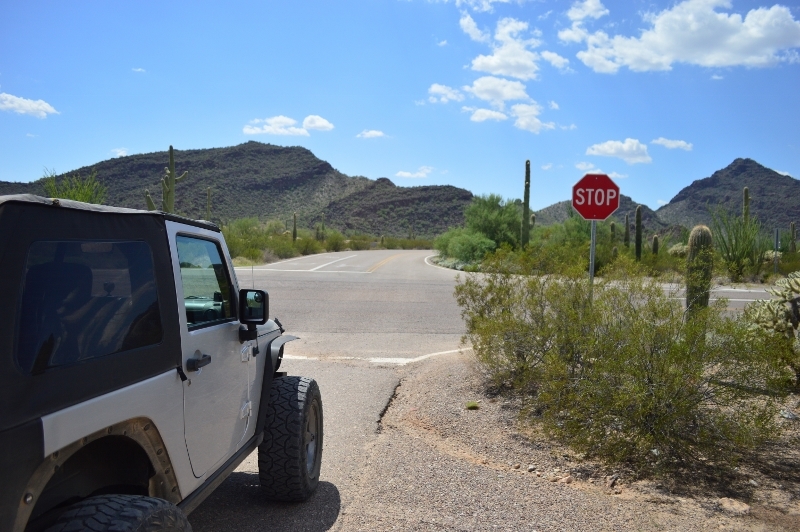 When you travel roughly 21 miles you will come to a stop sign. Turn left, southwest at the stop sign, returning to highway 85, turning right will begin the loop again. 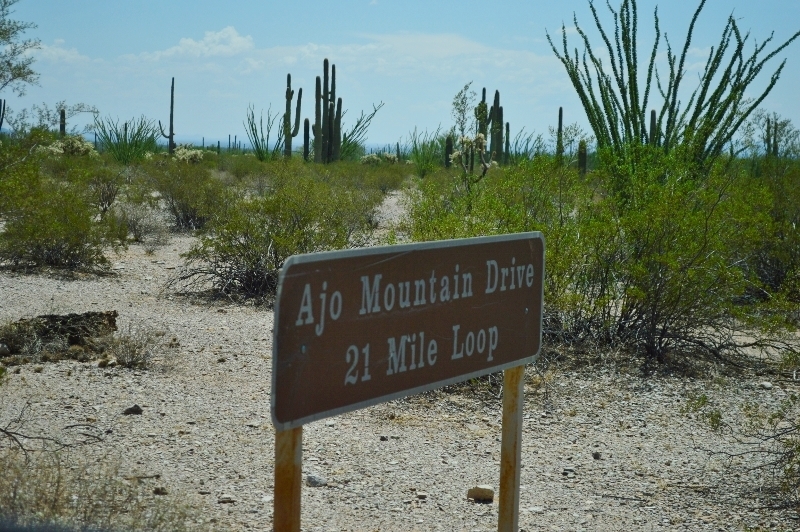 From the NORTH: follow Arizona Highway 85 through Ajo and Why. The Monument entrance is four miles from Why. 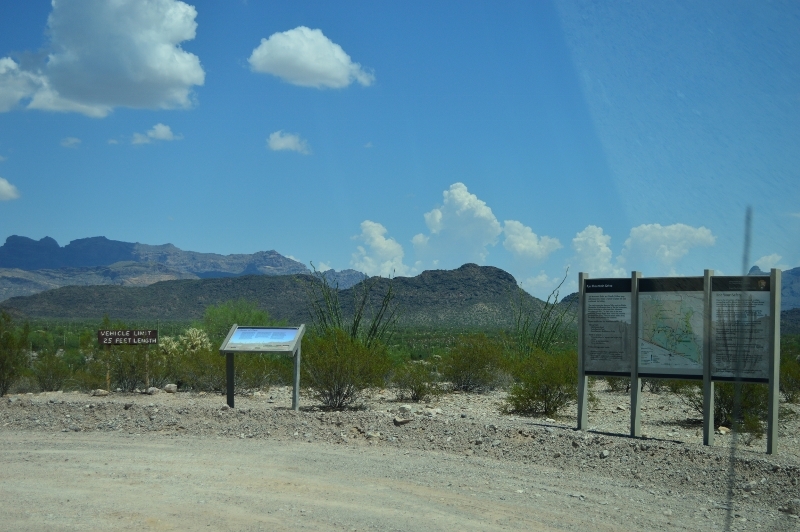 The Kris Eggle Visitor Center is 22 miles (35.4 km) south of Why. 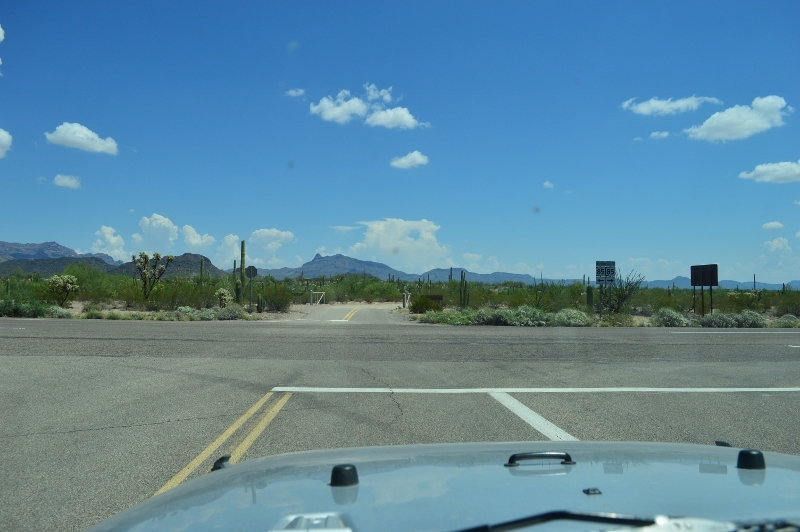 From the EAST: take Arizona Highway 86 to Why, then turn left on Arizona Highway 85, heading south. 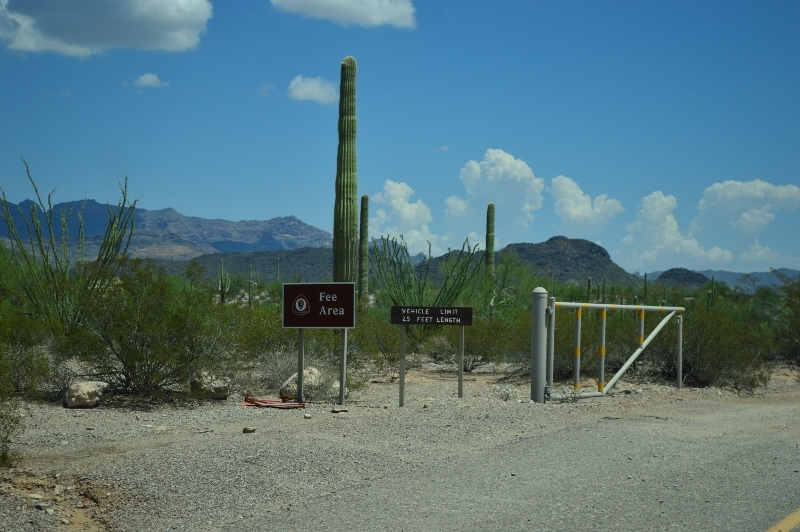 From the WEST: follow I-8 to Gila Bend or I-10 to Buckeye, then turn south on Arizona Highway 85. 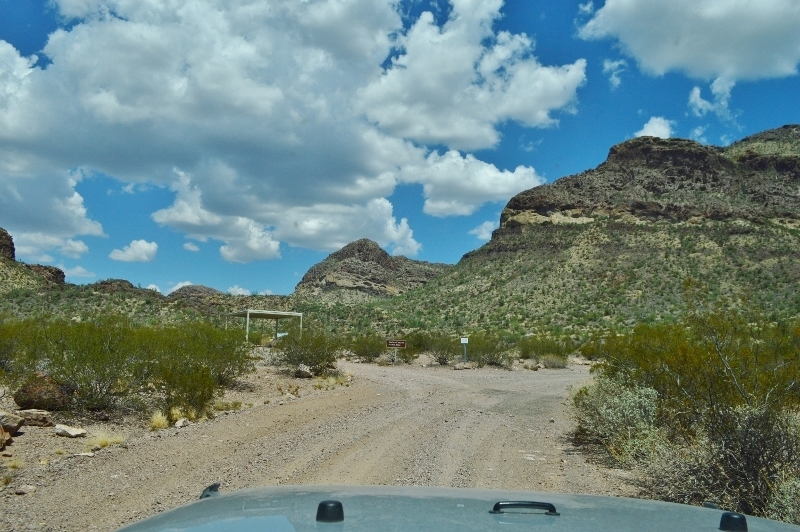 From Sonoyta, MEXICO: travel north towards Lukeville, AZ on Mexico Route 2. 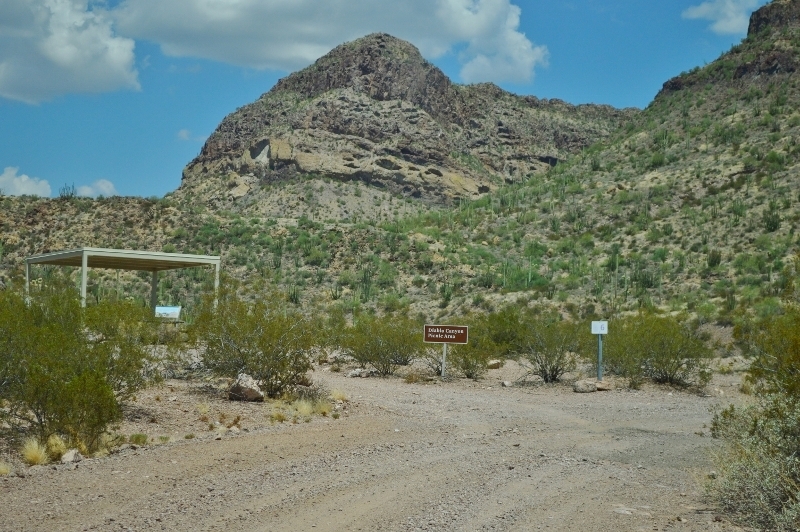 The Kris Eggle Visitor Center is five miles north of Lukeville on Highway 85. 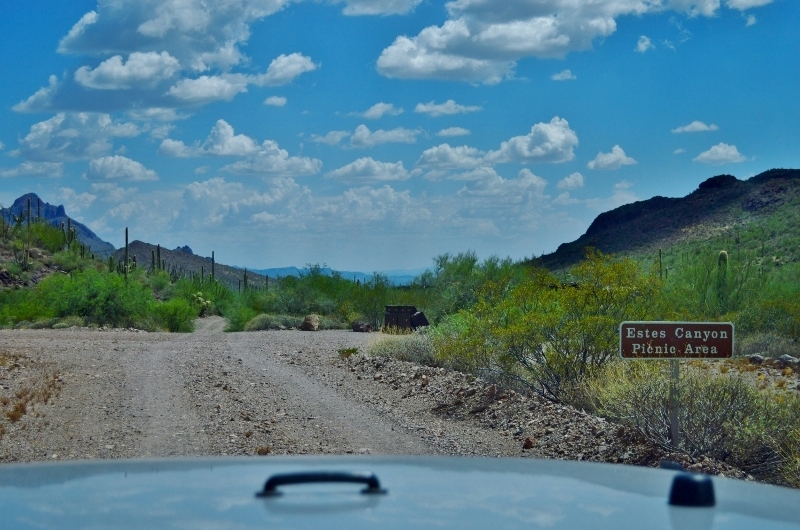 The trail is well groomed and passable by all stock vehicles. 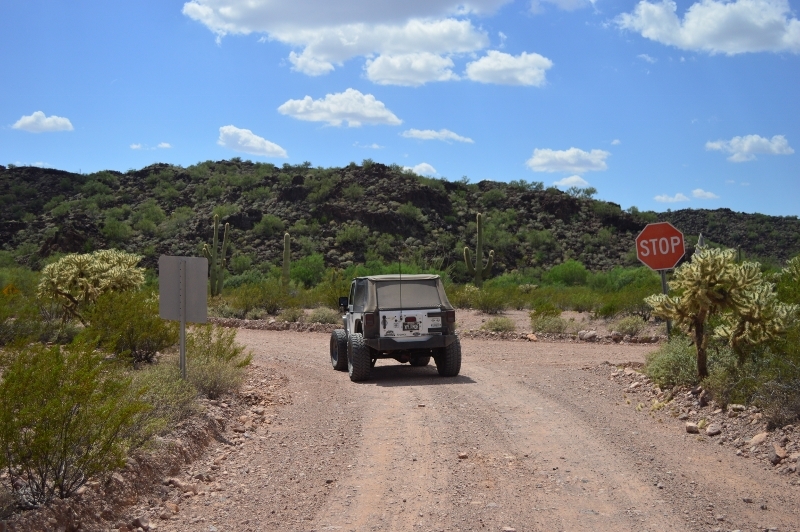 The road is maintained for all passenger type vehicles but there are a couple bumpy sections where you have to go pretty slow. The picnic sites are great because several of them have shade covering. Easy trail to access some incredible hiking.